Coralogix provides integration with AWS Kinesis using Logstash, so you can send your logs from anywhere and parse them according to your needs. Have Logstash installed, for more information on how to install: Installing Logstash. 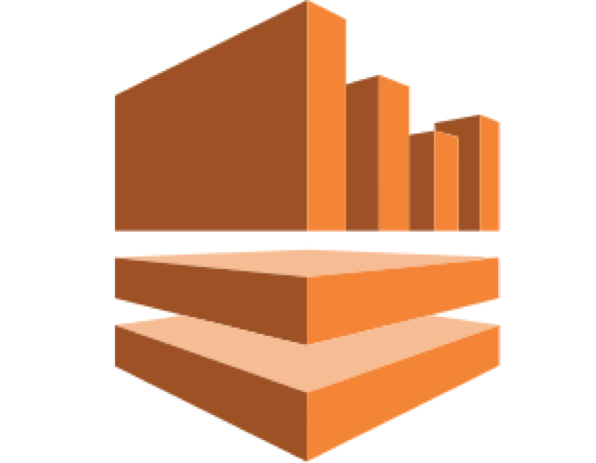 Region – The AWS region for Kinesis. If you are not sure where logstash-plugin is located, you can check this here. Open your Logstash configuration file and add AWS Kinesis input and Coralogix. region is optional (Default value is "us-east-1"). More information about how to setup Logstash Input Kinesis plugin: logstash-input-kinesis. Watch more information about our logstash-output-coralogix plugin.